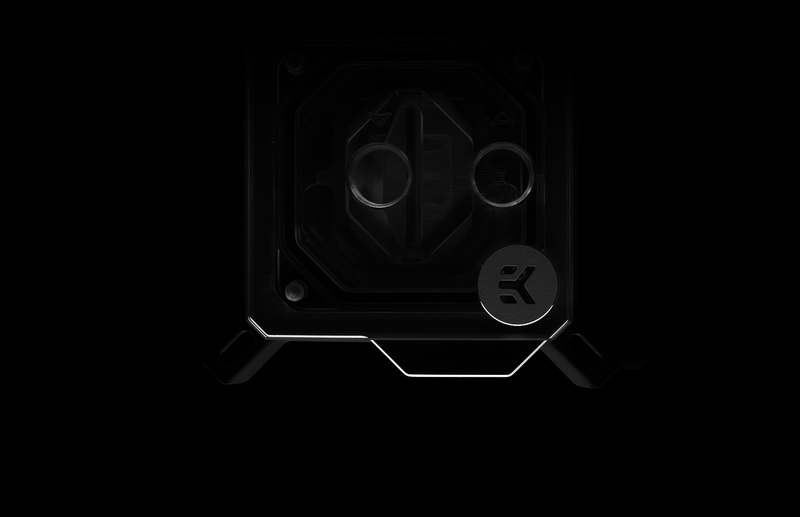 EK® Water Blocks, premium computer liquid cooling gear manufacturer from Europe, is releasing a second Intel® LGA1151 socket based monoblock from the Quantum Line. The EK-Momentum Maximus XI Hero is tailor-made for the ROG Maximus XI Hero motherboard. 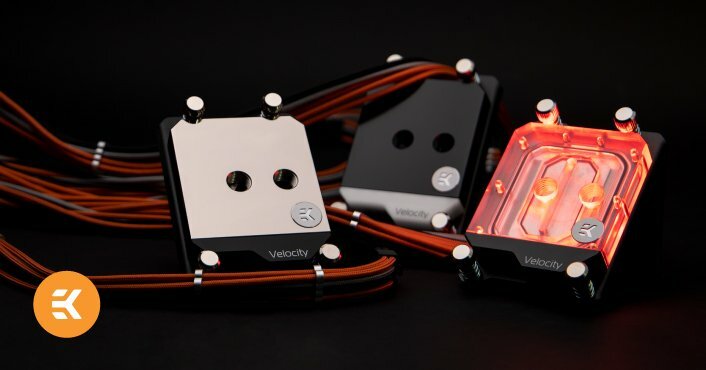 The monoblock is equipped with a 3-pin D-RGB LED strip and it offers unparallel aesthetical customization alongside superior performance with VRM cooling. 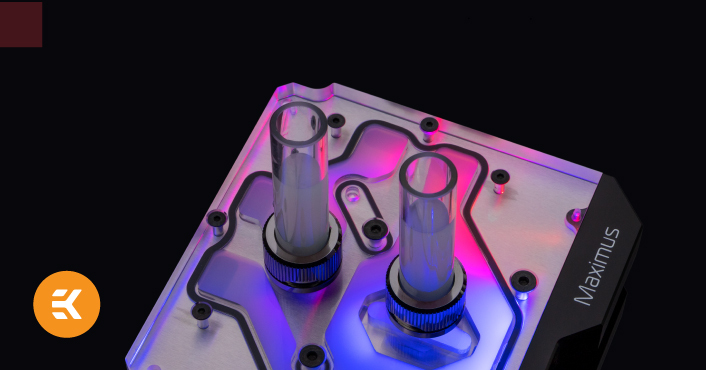 The RGB LED in the monoblock is compatible with ASUS AURA RGB control, thus offering a full lighting customization experience for every single diode separately! 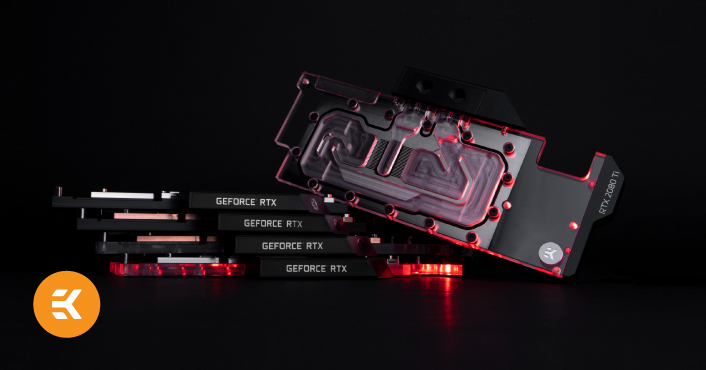 EK®, premium liquid cooling gear manufacturer based in Slovenia, is introducing its new generation of high-performance water blocks specially designed for MSI Gaming X Trio GeForce® RTX™ series graphics cards, based on Turing® graphics processor. 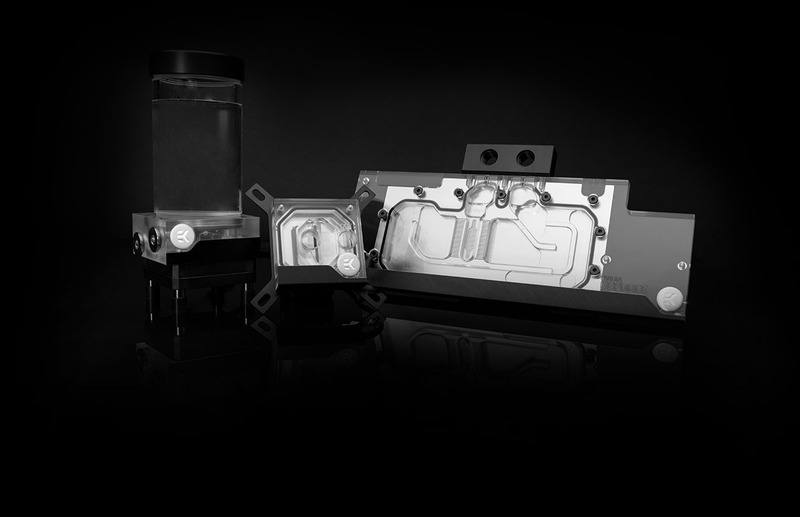 EK® Water Blocks, the leading premium liquid cooling manufacturer, is releasing a new Quantum Line series EK-Velocity sTR4 water block lineup specifically designed for HEDT AMD® Ryzen Threadripper processors. 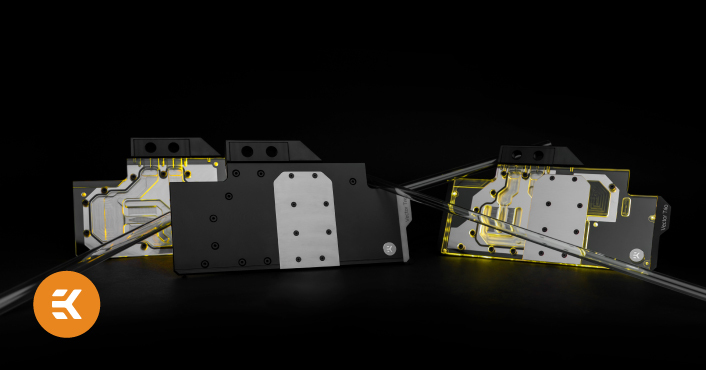 The cooling engine is utilizing 3rd generation design with the cold plate covering the IHS of the AMD® Ryzen Threadripper processor while the fin structure is covering the entire multi-die CPU layout. 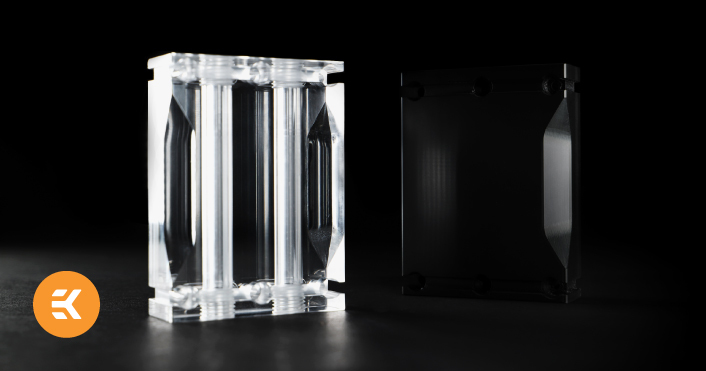 This brings further improvements to the cooling performance and heat transfer compared to previous generations. Highest performance and unlimited customization options. You choose every component yourself and high overclocks are just around the corner! A great place to start if you are a beginner. You get everything you need, straight from the box. You don’t have to worry about compatibility and forgetting to buy something. 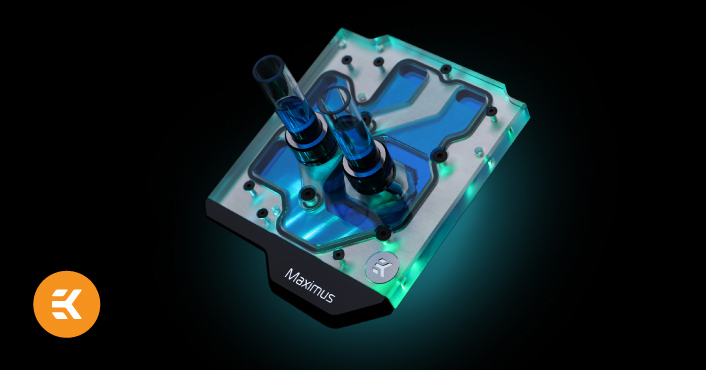 We believe every gamer should experience the joy of putting together a PC with a full custom liquid cooling solution. Every gamer should enjoy gaming on a silent PC with high FPS and low temps. 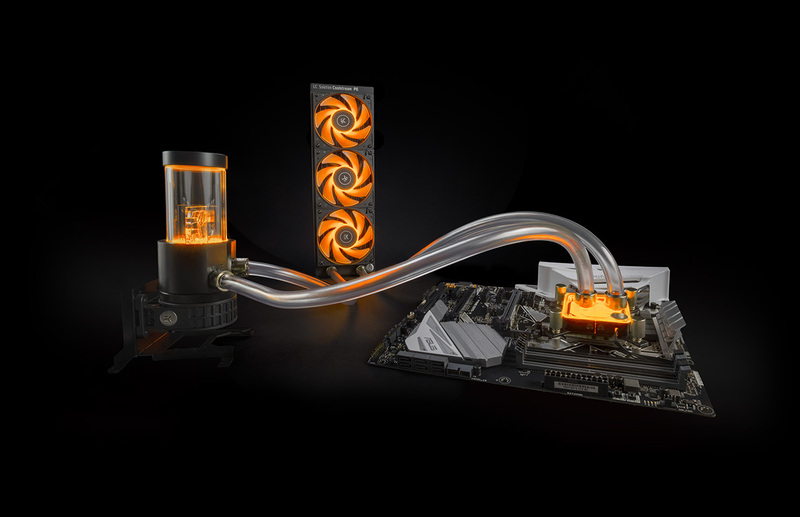 Created for the market segment of customers who are unwilling to assemble a full custom loop or don’t have enough time for maintenance of their PCs, but still insist on a high-end cooling solution. Do you need a tailored cooling solution for your business? for domestic fabrication and thus assures highest quality control over the product.